What can speed humanitarian response to tsunami-ravaged coasts? Expose human rights atrocities? Launch helicopters to rescue earthquake victims? Outwit corrupt regimes? 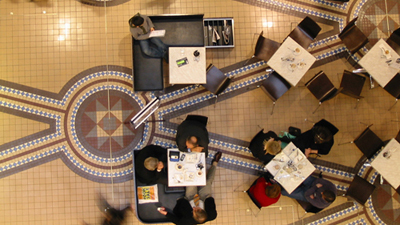 How can resilient infrastructures contribute to stronger communities? In the last decade, resilience has become a leading paradigm for thinking about risks and safety threats, ranging from climate change and natural hazards to threats related to economic crises, migration, and globalization. Resilience roughly refers to the capacity of a system to respond to and recover from threats and it is often thought to contribute to a better – that is, a safer and more just – society. 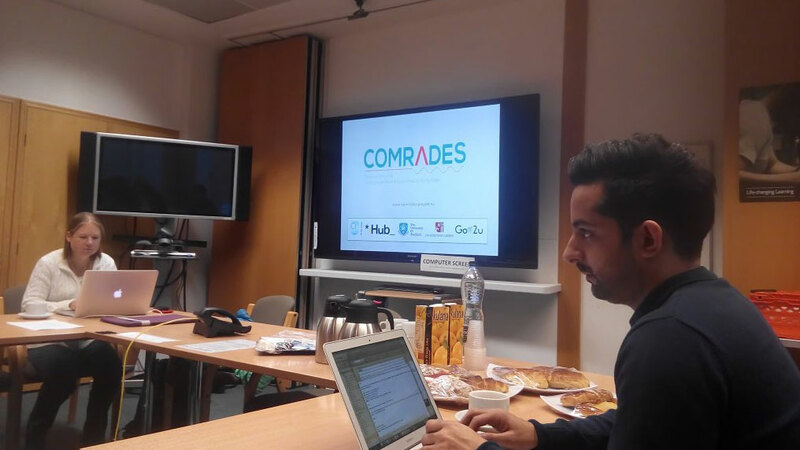 On 13-14 of January Comrades project partners (iHub, University of Sheffield, University of Aigder, Gov2U) gathered in a kick-off meeting in London, which was hold by the project coordinator The Open University. The consortium shared a great vibe and the excitement about the challenge of Comrades – to build a platform that would in automated way help people access necessary information to survive disasters and manage crisis situations.